The Small Law Industry Summit will convene some of the legal community’s most prominent thought leaders to discuss key issues of leadership, risk mitigation, practice management and innovation, high-performance cultures and the fundamental role of technology in shaping the future of the legal profession. 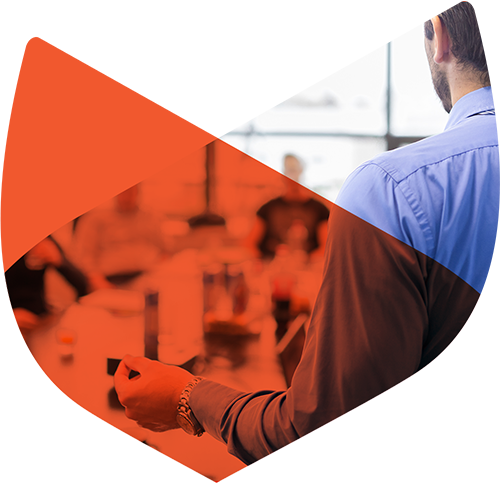 Takeaways and extensive networking opportunities from each session can be applied to the challenges and opportunities you face within your team, your firm and the industry. 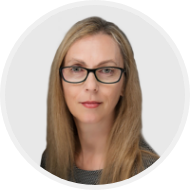 Alana is a Professor of Cyber Security and Behaviour at Western Sydney University and on the Board of Directors and is Special Cyber Advisor for the cybercrime investigations firm IFW Global. Alana will be speaking on the role of cyber security to mitigate risk in law firms. The Hotel building has chargeable on-site valet parking, which is operated by an independent parking company. This can be accessed via the hotel building from Bligh Street. Alana Maurushat is a Professor of Cyber Security and Behaviour at Western Sydney University. She was formerly Senior Lecturer at the Faculty of Law at the University of New South Wales Sydney, Key Researcher on the D2D CRC Data to Decisions Cooperative Research Centre – Big Data in National Security, and Senior Fellow with the Australian Cyber Security Centre for Research and Education at UNSW Canberra. Alana is on the Board of Directors and is Special Cyber Advisor for the cybercrime investigations firm IFW Global. She has keynoted and presented at many conferences including CSI, AusCERT, High Tech Crime Conference and ISOI, and is in the media on a regular basis. She has lectured in the fields of law, criminology and computer science in Hong Kong, Canada, the United States, France, the United Kingdom and Australia. Alana has done consultancy work on cyber security, open data, big data, technology and civil liberties (freedom of expression, privacy and freedom of assembly) for both the Australian and Canadian governments, the Information Commissioner, and for the NGO, Freedom House. PhD from the University of New South Wales. She is the author of the books: Ethical Hacking (forthcoming University of Ottawa Press 2018) and Disclosure of Security Vulnerabilities (Springer 2013). Christian Beck is the Founder of LEAP Legal Software and serves on its Board of Directors. Over the past two decades he has worked with several companies in leadership positions, where he has driven significant growth through empowering people with technology. In 1992, Christian's father, a practising lawyer, was challenged with the administrative side of running conveyancing matters profitably. 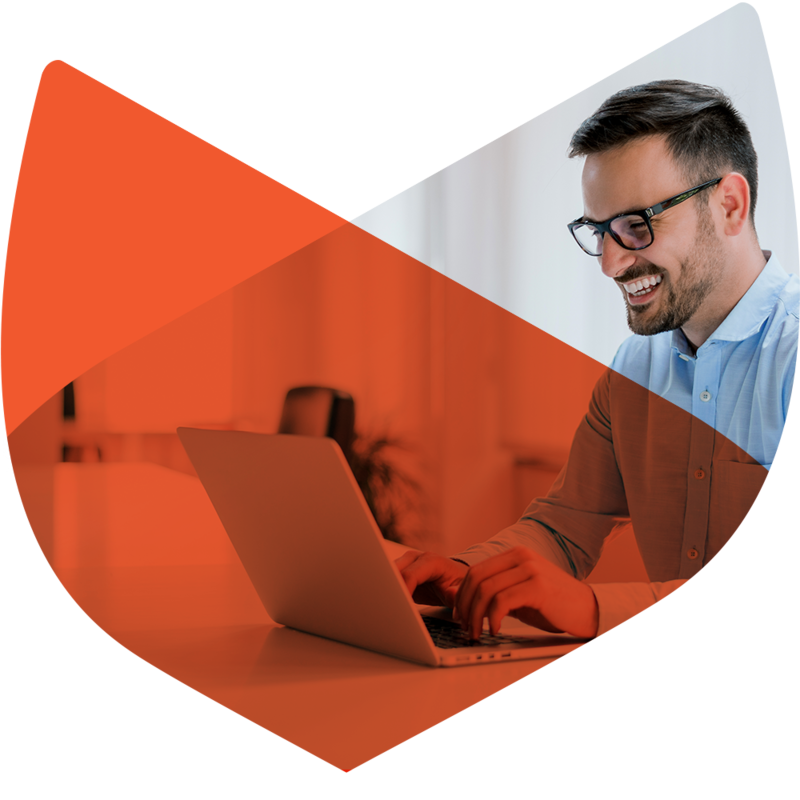 Christian taught himself to code and then spent more than a decade working closely with law firms to develop a practice management system that alleviated manual tasks and empowered its users to spend more time helping their clients. It was this determination to collect direct and intimate feedback about his products, and to act on the feedback, that drove Christian to create unique solutions and to take advantage of new technologies that would benefit the profession. 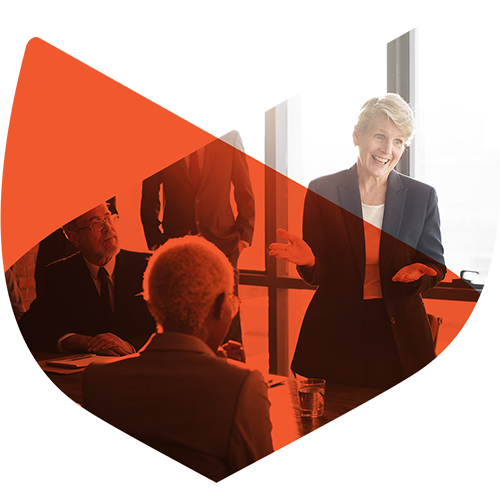 The LEAP practice management software continues to be the market-leader with over 5,000 clients in Australia. In 2017, Christian was awarded the Australian EY Entrepreneur of the Year Award. Rob Knowsley LLB. was admitted as a lawyer in 1975, and has delivered hundreds of seminars, workshops and conference addresses over his career. He is a confident, down-to-earth communicator of the essentials for legal practice success. Fellow lawyers appreciate his no-nonsense, “Tell it as it is” style, addressing the often-harsh realities of modern practice, and what the proven solutions are for those who are willing to take up the challenge to change. 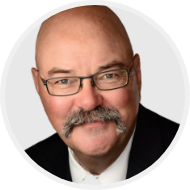 Rob’s value as an educator for lawyers lies particularly in his wide experience as a practising lawyer in Australia and New Zealand, and consulting over the last 30+ years with over 1,300 small-medium law firms across Australasia and, more recently, Canada. 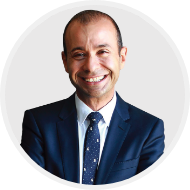 Sam Makhoul holds a Degree in Psychology and a Masters in Law from the University of NSW. He is the Founder, Managing Director and Chief Legal Officer at MSA National, a banking and finance law firm with over 300 staff. Over his career Sam is credited with designing some of the most effective and innovative business strategies during volatile market conditions. 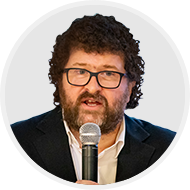 He is also the founder of A Higher Branch Success Academy – a company dedicated to the personal wellbeing and professional performance of people in the corporate world. When he is not practicing law, Sam is a keynote speaker and a performance coach where he continually mentors professionals using a highly successful framework for holistic living and a set of proprietary principles pioneered in his book ‘A Higher Branch’. He is also the curator of the Upgrade Your Life Conference running in January 2019. Sam is an associate member of the National Speakers Association of Australia and an accredited mentor with Thought Leaders Global. Therese is the founder of The BASALT Group - a boutique consulting firm that provides strategy and transformation consulting support to small to medium enterprises and not for profits, including corporate sustainability, operational efficiency, innovation, project delivery, change management and cultural change. Therese is also a leading global expert in legal project management (LPM) and regularly works with law firms of all sizes to develop LPM capability covering matter scoping, matter scheduling, matter costing and matter resourcing for all types of legal matters from litigation through to commercial transactions, insurance and property-related work. 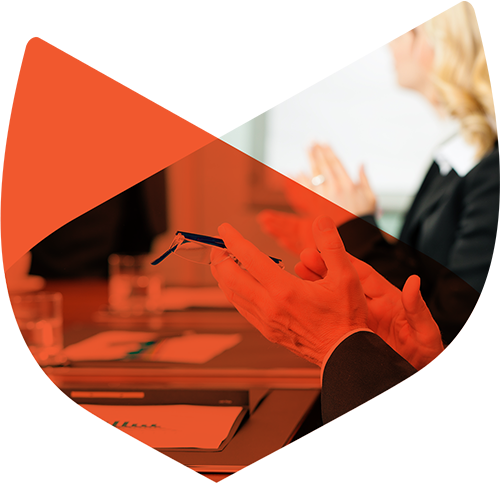 Over the last decade Therese has worked with thousands of lawyers to introduce and develop LPM capability. Therese is also a published author of Legal Project Management, LexisNexis and Project Management Essentials, Cengage. 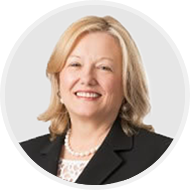 Rose Dravitzki is the Head of Chambers at Clarence Chambers – a network of over 400 boutique law firms. 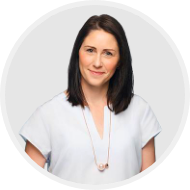 As a commercial transactions lawyer and business strategist with 9 years of legal experience, Rose utilises her expertise to assist Clarence members in starting and growing their own law firms. For 12 years Chelsea worked in the corporate world...Then a life adversity happened, which you will find out shortly... After her life reboot, Chelsea embarked on a PHD in psychology and neuroscience and became the poster girl for mental health and mindfulness in Australia. 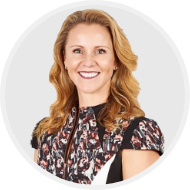 She works with companies like uBer, eBay, Telstra, Graincorp, The Iconic and MercedesBenz to name a few and is regularly featured in Marie Claire, Women’s Health, UK Daily Mail, Channel 9, ABC News and 2DayFM. Bronwyn Pott is a National Practice Group Director with the IP Firm Griffith Hack. Previously she was the CEO at Swaab Attorneys where she worked for over 20 years driving the firm’s strategic planning and developing a brand around exceptional client service and great workplace engagement. She successfully implemented a succession plan within Swaab which saw the transfer of ownership to a second generation of principals and the transition of clients and staff into the new structure. Bronwyn was instrumental in the establishment of a national qualification in Legal Practice Management and in 2010 was named inaugural ‘Industry icon’ for her contribution to legal management. She was a founding director of the Australian Legal Sector Alliance (AusLSA) and the Australian Legal Practice Management Association (ALPMA) and is currently part of the board created by the College of Law to advise on the newly created Master of Legal Business. 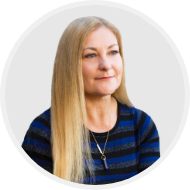 Before becoming a member of the Ethics4Lawyers team, Donna was the Manager of the Ethics & Professional Practice Department at the Law Institute of Victoria, and was also the Secretary of the LIV Ethics Committee and the Ethics Liaison Group. Donna is an Australian Legal Practitioner. Prior to her 10 years with the Law Institute, Donna worked in the Legal Branch of the Titles Office as a lawyer and Assistant Registrar of Titles. 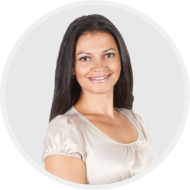 Donna originally completed her Articles with a highly regarded boutique commercial law firm. She is an experienced and engaging presenter with broad experience across all general practice areas. Donna maintains a keen interest in property law, and is a current member of the Alfred Hospital Ethics Committee. Admitted as a solicitor in 1994, Brad has twice established a small law firm from scratch and twice participated in the merger of a small firm with a larger one. With nearly 25 years’ experience as a lawyer in general practice, Brad is now Managing Director at By Lawyers Legal Guides and Precedents, bringing the benefit of his experience to small law firms across the country. Fabian Horton is a lecturer at The College of Law Victoria and Director of the virtual law firm, ConnectLaw. He is the foundation chairperson of the Technology and the Law Committee of the Law Institute of Victoria. Fabian presents both nationally and internationally on legal issues in areas such as cyber security, artificial intelligence, and law apps. He advises both government and non-government organisations on many aspects of technology and its impact on the law. Fiona is a people and results-focused professional with almost 20 years’ human resources, training and coaching experience across a range of industries including legal technology, sport, fitness, finance, hospitality and automotive. 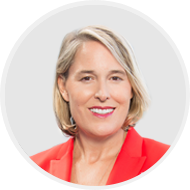 Fiona has worked on start-up HR functions, transformational cultural change programs, mergers and acquisitions, strategic and operational HR initiatives, delivered group-wide HR projects, and managed extensive coaching and training programs. Fiona is a two-time medal-winning Olympian in the sport of softball (Silver 2004 and Bronze 2000) and is incredibly passionate about delivering world-class performance and coaching employees to do the same. She finds many lessons from the field can be translated to the corporate world to motivate employees to new levels of success. In 2017, Fiona was a finalist for the Human Resources Director of the Year Award and in 2018 was a Finalist for the AHRI HR Director of the Year Award. Brendan Smart is Chief Executive Officer of LEAP Legal Software, Australia. 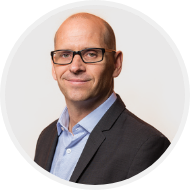 He is responsible for LEAP’s overall business performance, with an underlying focus on delivering and supporting innovative legal software solutions to clients in Australia. 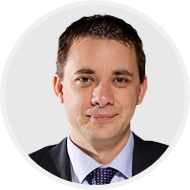 Prior to joining LEAP, Brendan worked in the legal technology and information brokerage industries in Australia for eight years, with experience working in senior management roles both here and abroad. 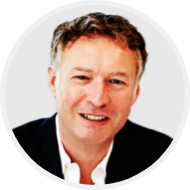 He specialises in change management with a focus on growing sales revenue. As a noted business professional, Brendan frequently speaks on legal technology innovation to audiences in Australia. 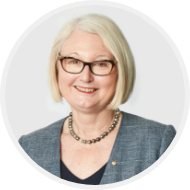 Nancy Milne OAM has extensive business experience as a non-executive director and lawyer and expertise in risk management. She was a lawyer for over 30 years specialising in insurance, corporate governance, risk management and commercial dispute resolution. Ms Milne acted for the underfunded trust created by James Hardie before and during the Jackson Special Commission of Enquiry, acted in disputes involving asbestos claims and has advised on matters relating to insurance arrangements for asbestos liability coverage. Milne retired from her partnership at Clayton Utz in 2003 and continued to work as a consultant to Clayton Utz until 2014. Ms Milne is currently a director of ALC Property Group Limited, Securities Exchange Guarantee Corporation Limited (chair since 2012), Superannuation Administration Corporation and the State Insurance Regulatory Authority. Previous directorships include State Super Financial Services Australian Limited, Greenstone Limited and Novion Property Group. Ms Milne was awarded the Order of Australia Medal for services to the legal sector (particularly in insurance law) and to the community. Roni Millard’s extensive career spans over 20 years of marketing expertise, eight of which have been in the legal technology industry working alongside Australian law firms. 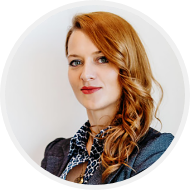 She is passionate about setting growth strategies that are both ambitious and practical to maximise client attraction and resulting profit. She does this by seamlessly aligning marketing with all other business functions. In 2017, Roni was a CMO50 finalist, recognising her as one of the 50 most innovative and effective marketing executives in Australia. 1. The promoter is LEAP Legal Software, whose registered office is at Level 15, 135 King Street Sydney NSW 2000. 2. The competition is open to residents of Australia aged 18 years or over except employees of LEAP and their close relatives. We also exclude anyone connected with the organisation or judging of the competition. 3. There may be an entry fee or purchase necessary to enter this competition. 4. 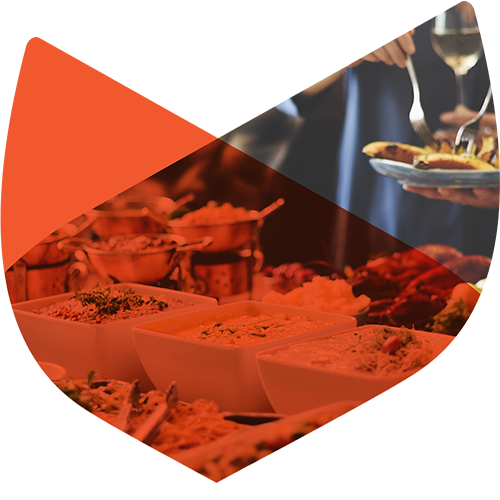 The entrant must be present at the Small Law Industry Summit which requires a valid ticket. 5. By entering this competition, an entrant is stating his/her agreement to be bound by these terms and conditions. 6. The promoter is running the competition through LinkedIn, Facebook, Twitter and/or within promoter’s internal email database. 8. Closing date for entry will be 13 March 2019 5pm AEST. After this date, no further entries to the competition will be permitted. 10a. Register on the Small Law Industry Summit website https://www.leap.com.au/summit/. 11. The promoter reserves the right to cancel or amend the competition and these terms and conditions without notice due to events outside promoter’s control. 12. The promoter is not responsible for inaccurate prize details supplied to any entrant by any entity other than the promoter. 13. The prize is as follows: A four-hour Princess 85 Dancing Queen boat cruise around Sydney Harbour, inclusive of beverages and catering, for the winner and 10 guests of the winner’s choice. To be used by 14 August 2019. Use date dependant on availability and weather. Prize valued at approximately $4000 AUD. 14. The promoter reserves the right to distribute as many instances of the prize according to the promoter’s discretion. 15. If the chosen winner is not present at the event or is and does not make themselves known in a reasonable fashion, the promoter reserves the right to withdraw the prize from the winner and pick a replacement winner. 16. The promoter will notify winners when and where the prize can be collected/is delivered. 18. The competition and these terms and conditions will be governed by NSW law and any disputes will be subject to the exclusive jurisdiction of the courts of NSW. 21. 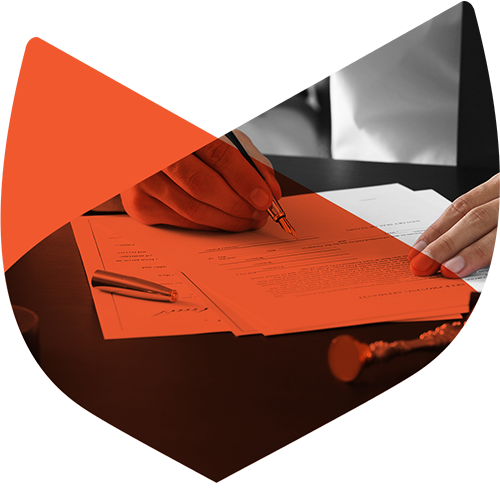 LEAP Legal Software shall have the right, at its sole discretion and at any time, to change or modify these terms and conditions, such change shall be effective immediately upon posting to this webpage.